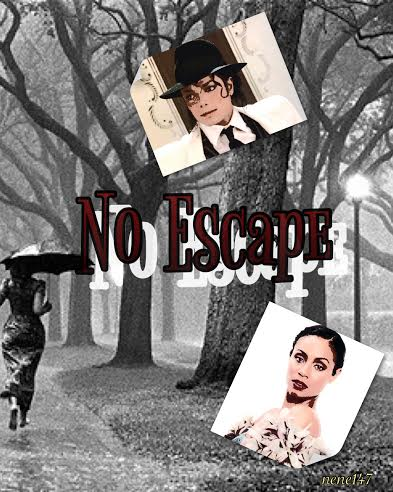 The Beautiful One is the diary of Oksana Lancaster, a forty-something Russian gypsy who, after being mugged during a rain storm, receives assistance from King of Pop Michael Jackson following his arrival in Moscow a few hours earlier. Disclaimer: This story is fictional. Any mention of a real fan's name is purely coincidental. 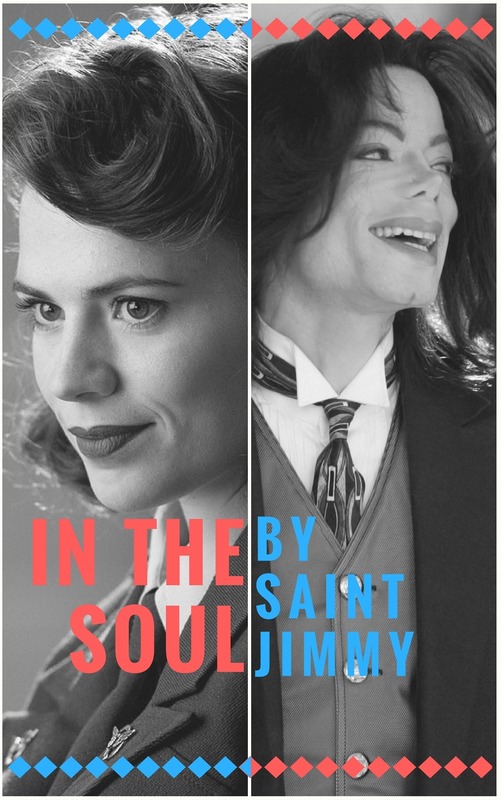 Summary: Kindred Spirits tells the stories of three fans (Nina, Pam, Renee) who share things in common with the King of Pop during three different eras of his career. "Trusting yourself begins by recognising it's okay to be afraid." In the year is 2002, Michael Jackson sent scouts to look for candidates for live-in protection after a series of kidnapping threats against the Jackson's newest addition to the family, Blanket. Michael certainly wasn't expecting an ex-MI6 English lady to be this selection. But with enough skill to kill a man within seconds and a rather impressive omelette-making technique, Michael cannot say no, and finds himself thrown into the deep end of feelings he cannot describe. He doesn't realise the guardian is also having some trouble taking her eyes off of the King of Pop. Prince Michael refusing to settle down with any woman his parents pick for him decides to leave his home to find his queen and finish his education. He is accepted into the university of Oxford in London where he meets his future queen Faith Parker. Finally Settled Down King Michael and his Queen Faith hope their united marriage would be a peaceful affair but drama is always lurking in the dark.The pressures of Faith being Queen and Michael trying to tackle the affairs and debts his father left for him while hoping to bring an heir into the world is too much for the newly wedded couple. Will the two of them have a child or adopt to fill that hole? Will they crumble under the pressure or push forward together as one ruling the country? Will the country accept New changes? She tasted the forbidden fruit that was his intoxicating kiss. He was her demon, in an angel's disguise. Her best friend, and yet her biggest enemy. Her sweetest dream, and her worst nightmare all rolled into one. But the look of his pretty brown eyes made her lose all sight of his brutal reality. With the Victory Tour rolling to its end, and their love having triumphed over countless trails and obstacles, they are together at last, closer and more united than ever. Unless the devil has made other plans. While Lola already has one person to deal with her life. Another person comes along to make it even more terrifying and worse than before. Can Lola control her life with the new gangster or will it perish? What happens when her Ex comes in again? Categories: Bad: 1986-1990, Dangerous: 1991-1993, Adult, Crime, Drama, Hurt/Comfort, Mystery, Romance, Suspense, Trigger Warning! 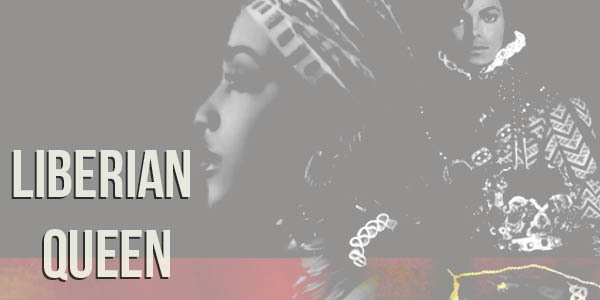 Tatiana Thumbzten: The hottest and most exotic groupie around. After a concert in 1981, these two different souls meet and Michael does something he never thought would happen. 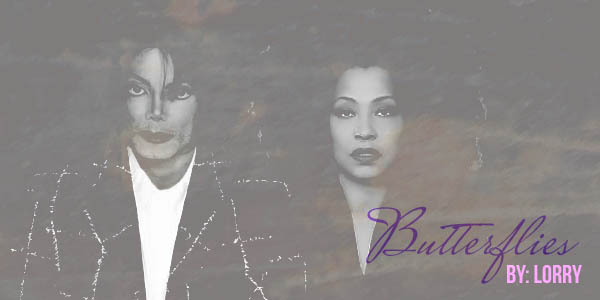 What happens in 1986, when Tatiana and Michael meet again? 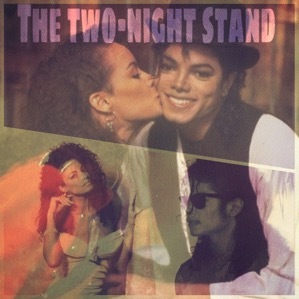 Read "The Two-Night Stand" to find out. Is it the end for these two? Or the start of another beginning. Categories: Dangerous: 1991-1993, 1993-1994, HIStory: 1995-1999, Drama, Romance, Trigger Warning! Chase Alexus Thomas had a very normal young life until she came across a very stern and in control man. Her life becomes owned by him. Freedom is something we take for granted. Escaping from a life that's not yours is very strenuous. Will Chase ever have her normal life again? Or there is no escape dealing with this dominant man?